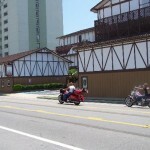 In the heart of Myrtle Beach sits an unsurpassed beach front resort property. 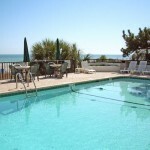 Riptide Beach Club is a favorite Myrtle Beach lodging choice for family vacations. 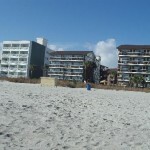 Riptide Beach Club’s accommodations are located just north of the downtown Myrtle Beach area and directly on the shores of the sparkling Atlantic Ocean, at the center of “The Grand Strand”. 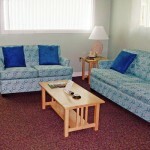 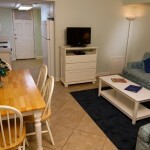 We no longer offer a 1BR condo vacation rental for summer Week 27 in oceanfront Unit B-9. 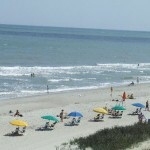 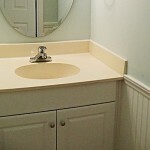 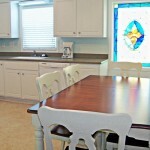 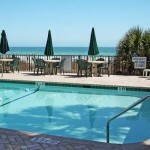 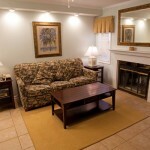 Please see our other Myrtle Beach area offerings on this website. 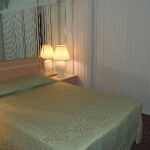 This one bedroom villa sleeps 4 people in one queen bed and a queen sofabed. 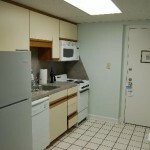 The condo provides a full kitchen, including range/oven, refrigerator, and microwave. 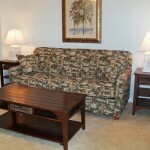 The living area includes sleeper sofa, love seat, flat screen TV, and a dining table seating up to 6 people. 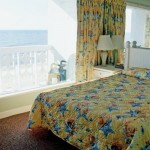 The bedroom features an oceanfront view deck/balcony and flat screen TV. 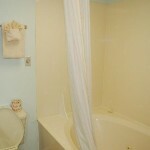 The bathroom includes a jetted garden Jacuzzi tub. 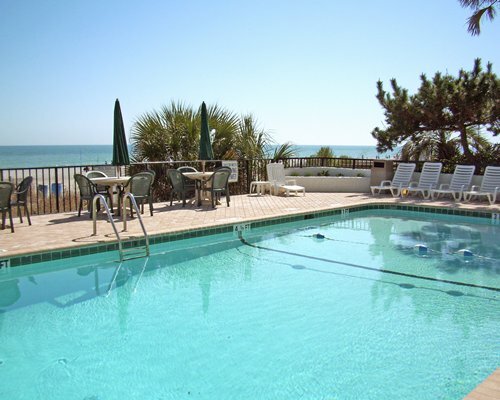 The Riptide Beach Club features two ocean front pools (one is enclosed and heated during colder months) plus a invigorating hot tub spa. 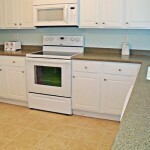 We also have outdoor BBQ grills for our homeowners and guests to use. 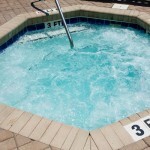 Work off those extra calories in our fitness center, utilize the sauna, universal weight machine, or work out in our exercise room. 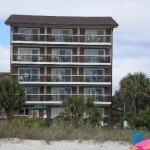 Riptide Beach Club is at the center of the action, so guests can take advantage of Myrtle Beach’s numerous tourist attractions. 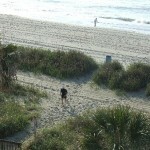 Find more to do in Myrtle Beach here.